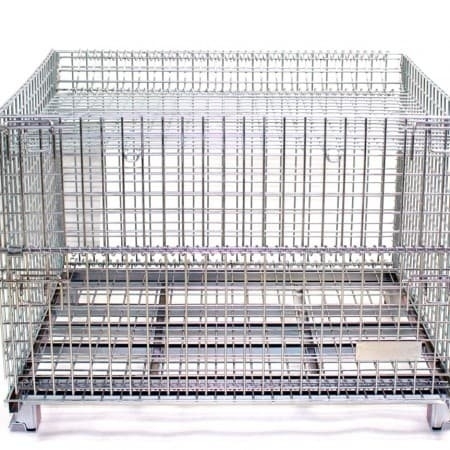 Wire baskets / wire containers with a hot dipped galvanized finish offer the ultimate in rust resistance. Hot dipped galvanized finish is the most durable, long lasting finish we offer. Wire containers with special hot dipped galvanized finish offer the corrosion resistance that is required for the food processing, pharmaceutical and commercial fishing industries. Wire Containers with hot dipped galvanized finish are a necessity when baskets are exposed to water. Please be aware that a hot dipped galvanized finish is not going to shine and look like chrome. Hot dipped galvanized finish has a cloudy appearance and has occasional drips and burrs. Keep in mind that the wire container is dipped into a vat of hot galvanized liquid. When it is lifted out of the vat there is often drips and runs. In other words hot dip is not smooth and will have burrs. 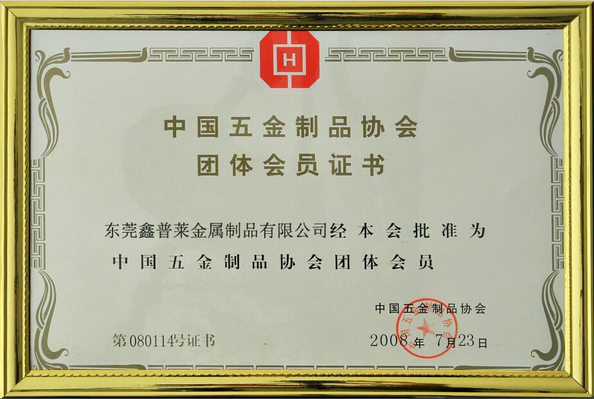 That is the nature of the finish.